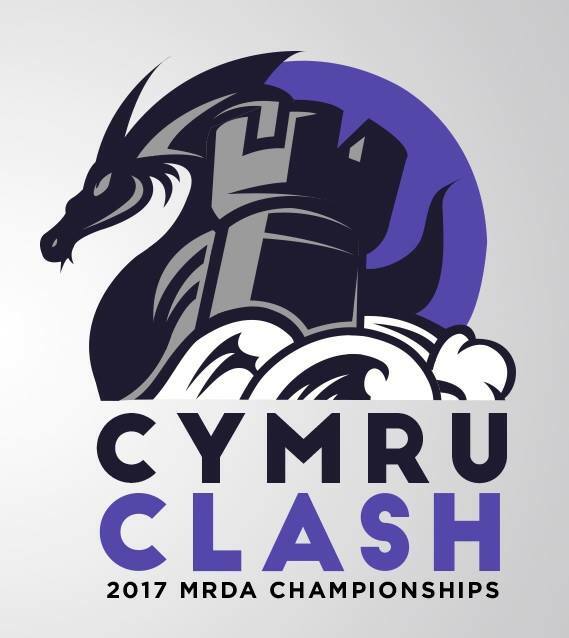 The St. Louis Gatekeepers are headed to Wales this year, for the 2017 MRDA Championships – Cymru Clash 2017! Be sure to check out the Facebook event to find out all the latest details including event and streaming information! 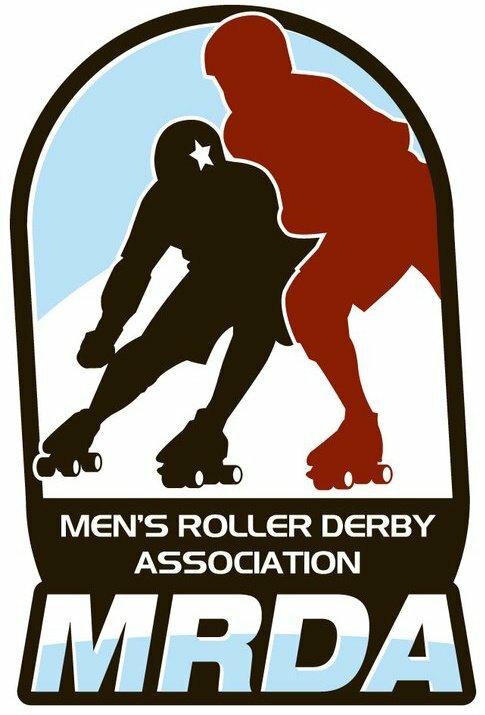 The 2017-2018 Season Kicks Off This Saturday!